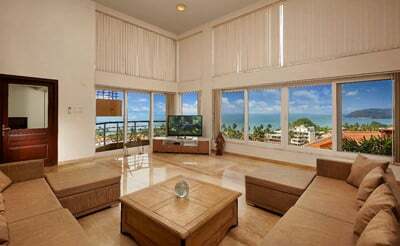 The Super Luxury Villa Infini is a beautiful 5 bedroom Ocean facing Villa,with stellar views of ocean from every corner of the house. 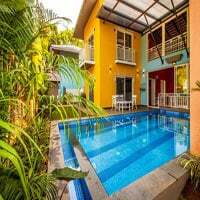 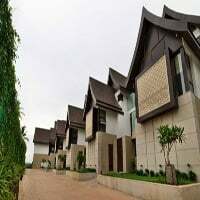 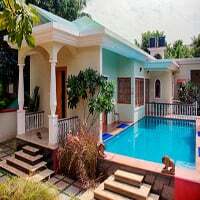 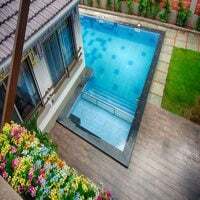 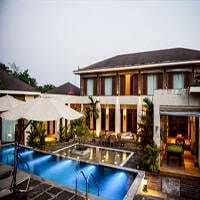 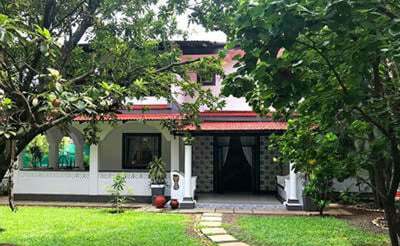 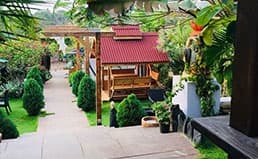 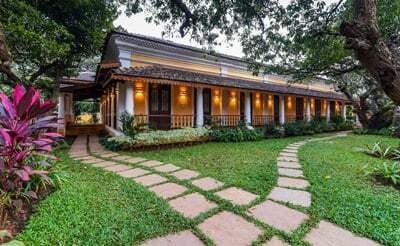 The villa is in a residential complex which spreads over 7 acres of land with charming bungalows and Luxury Villas in and around it. 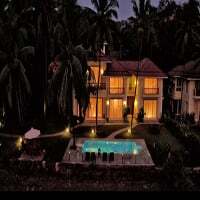 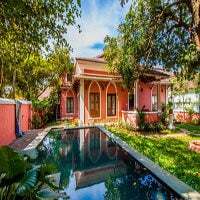 Fully furnished and lavish, the villa has it’s own private media room and sit-out deck area and private pool. 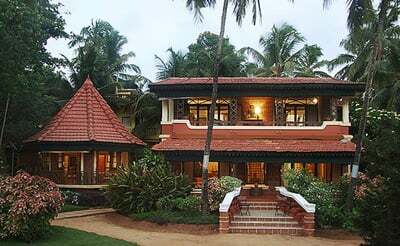 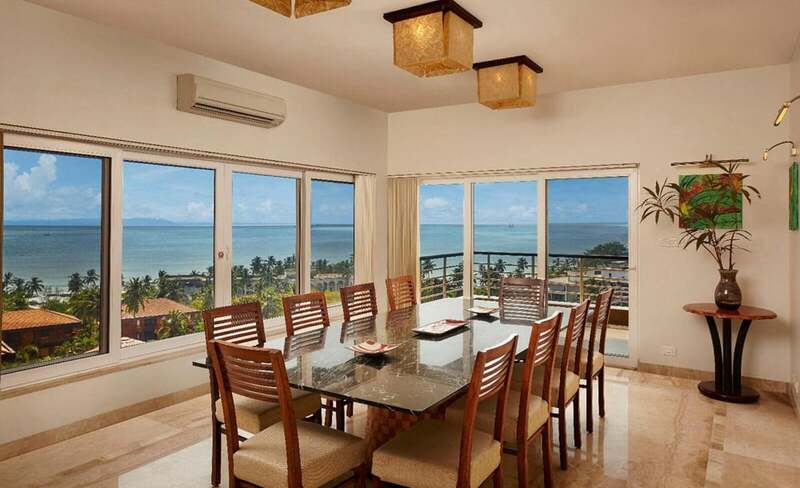 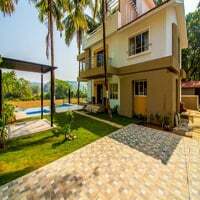 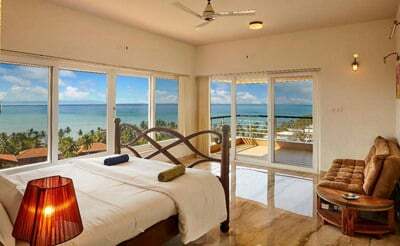 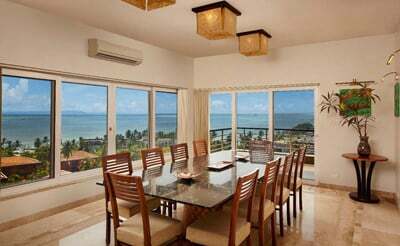 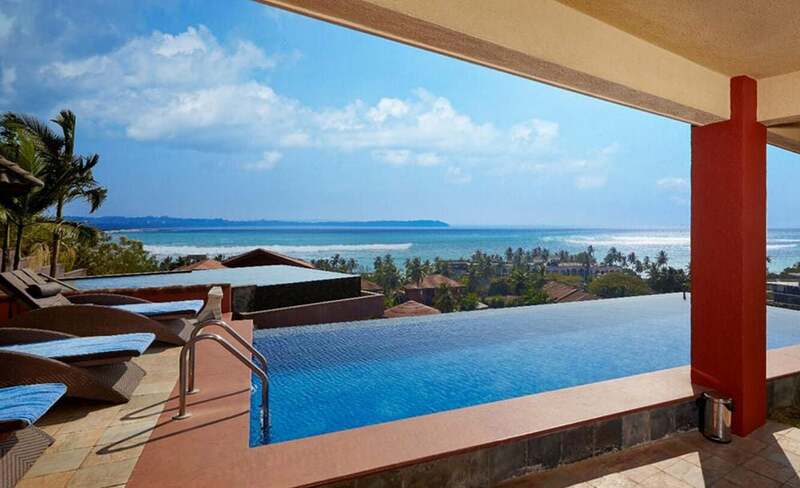 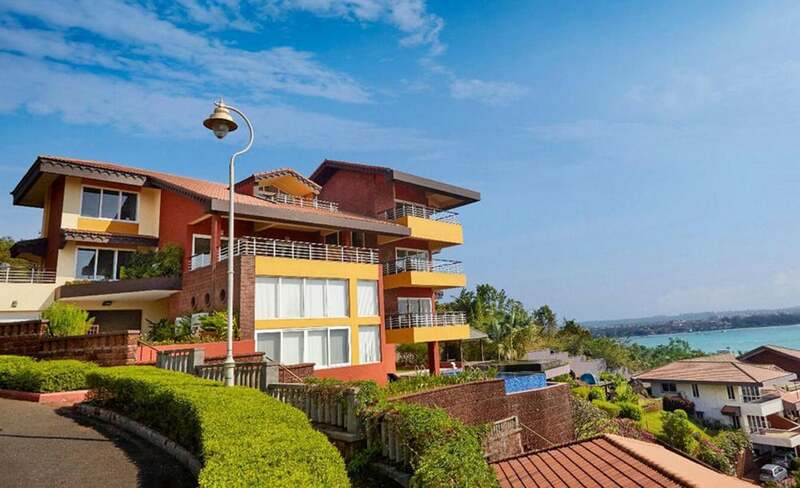 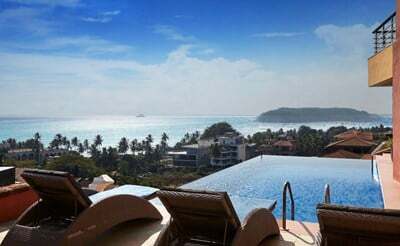 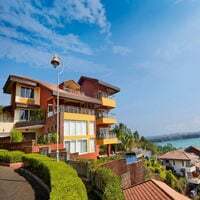 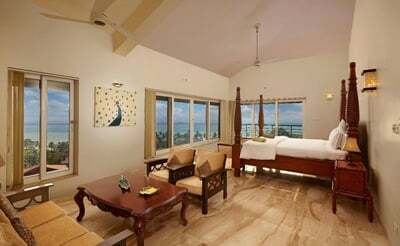 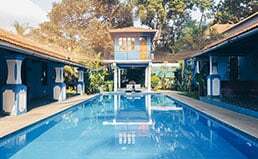 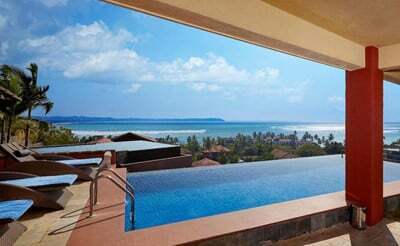 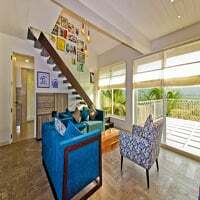 The beach villa in Goa is 3 story villa with amazing enticing views of the ocean and balconies for 3 room facing the ocean. 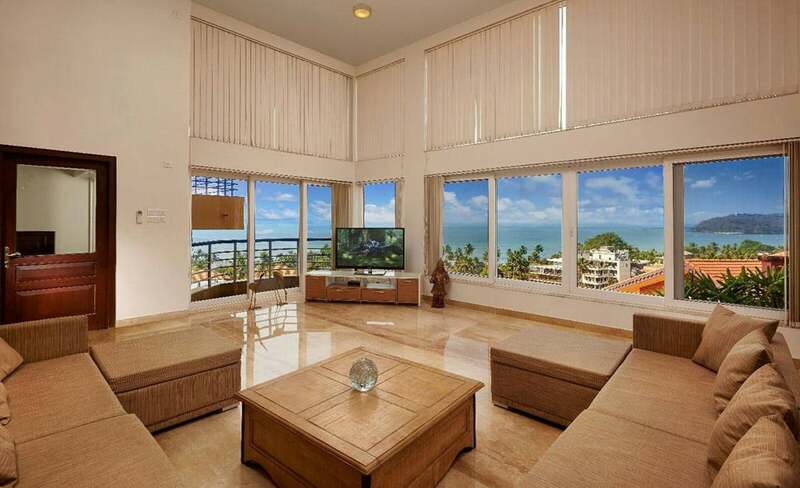 There are 2 living rooms t catch up with your crowd and a huge sit outer to sip a drink watching the oceans. 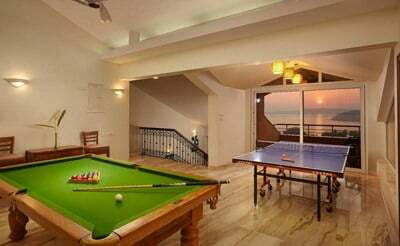 The Games room has a table tennis room and a Poo table. 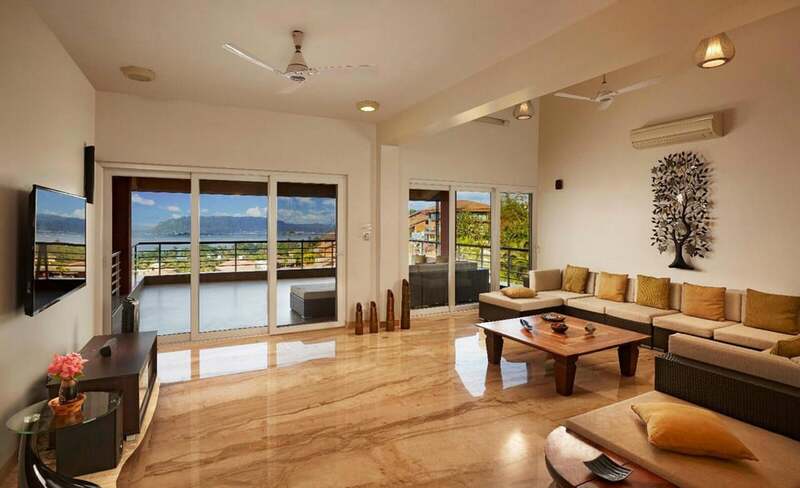 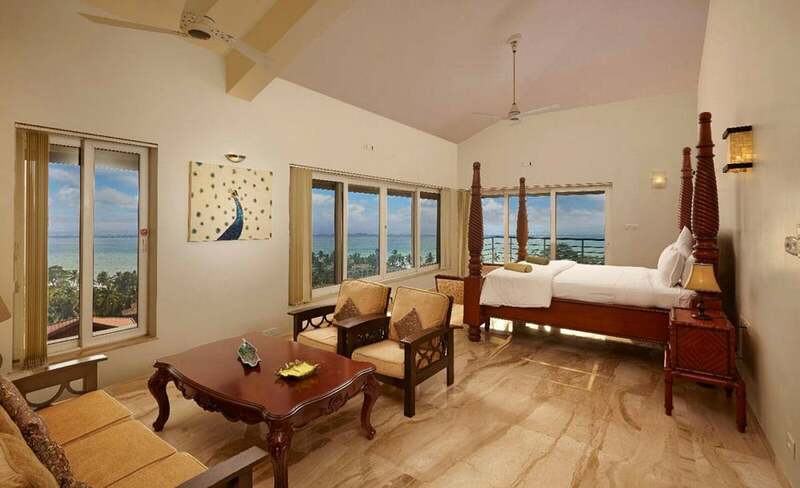 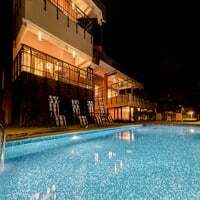 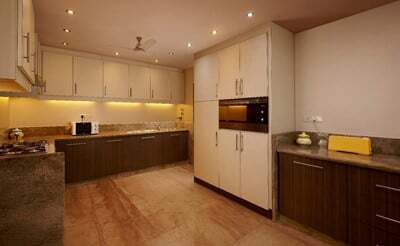 The villa comes with a 24 hours power back up and also 2 Jacuzzis and ample parking space for upto 5 cars. 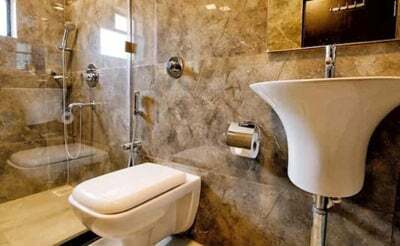 Housekeeping available from 9am-6pm everyday. 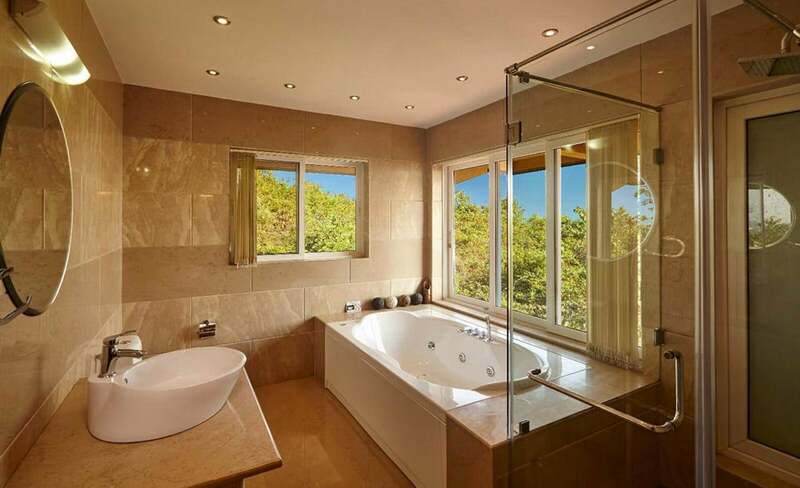 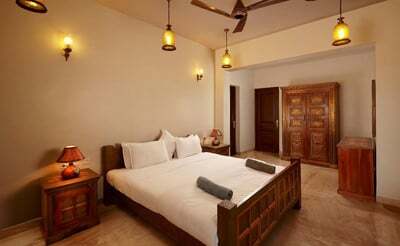 The villa also has 5 ensuite bathrooms , 1 common wash room and one powder room.